Enjoy the coastal lifestyle in this little known secluded idyllic location. 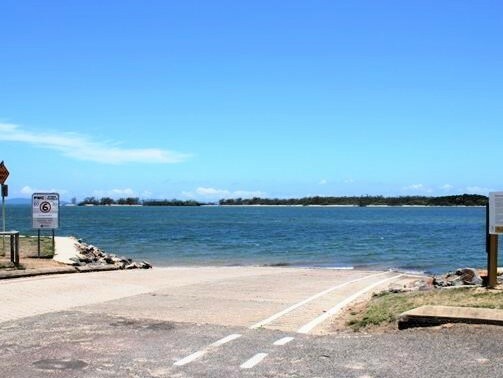 Only 500 metres walk to waterfront BBQ, picnic and swimming areas or 900 metres drive to the all weather boat ramp. This block of land is ready for your custom built oasis! 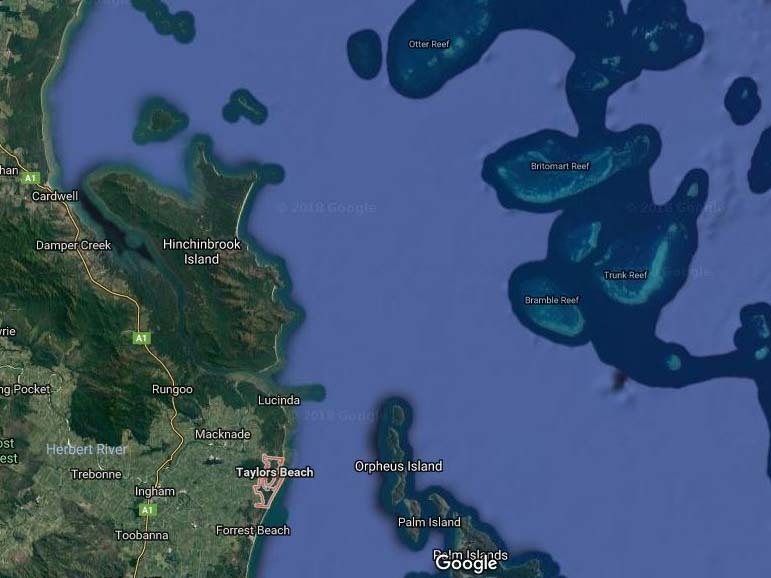 Fringing the magnificent Hinchinbrook, Orpheus and Pelorus Islands and spectacular reefs including Bramble and Lady Elliot just to name a few, this boating, fishing, hiking, kayaking mecca awaits. 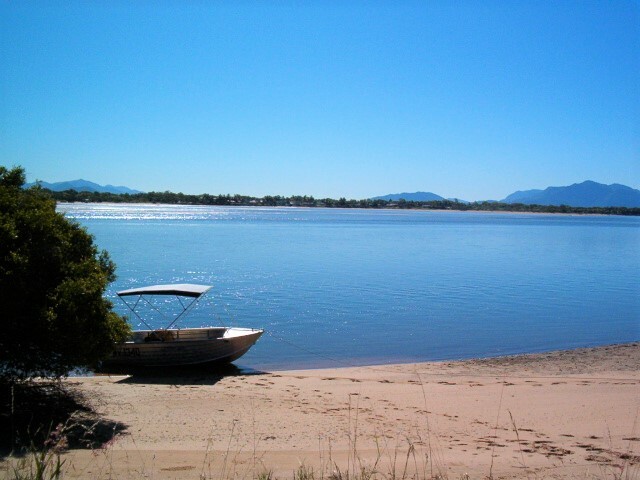 The Hinchinbrook Island is famous for its great Barramundi fishing with secluded beaches, resorts and endless activities. 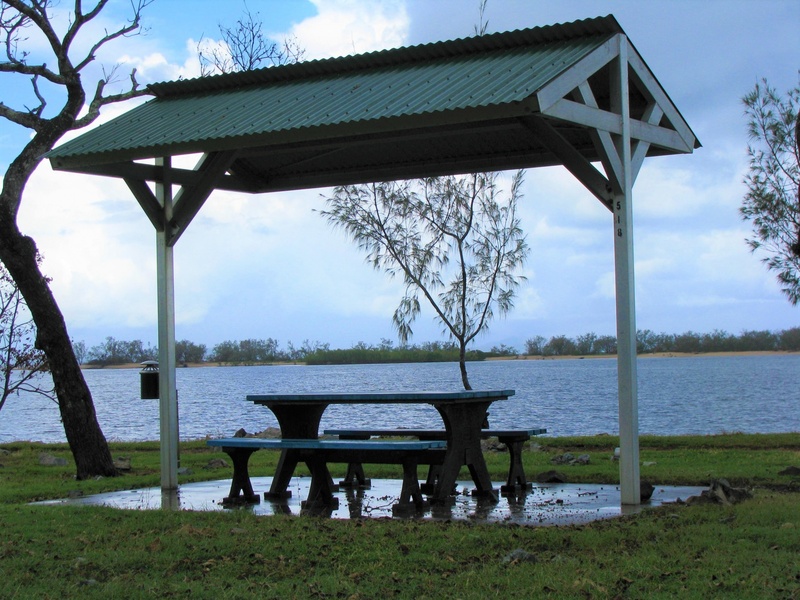 Taylors Beach is located in the Hinchinbrook Shire and only 15 minutes to Lucinda or 23 minutes to the town of Ingham which includes major shopping, hospitals, supplies and restaurants. 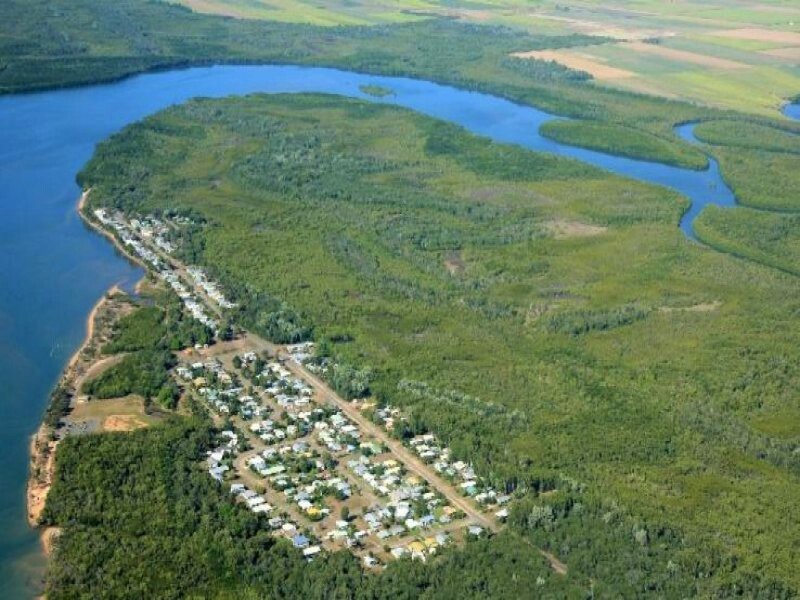 Locally there is a caravan park with a kiosk, fuel, fishing gear and takeaway food to cater for your everyday needs. This level block of land is 708 square metres with a 20 metre frontage. 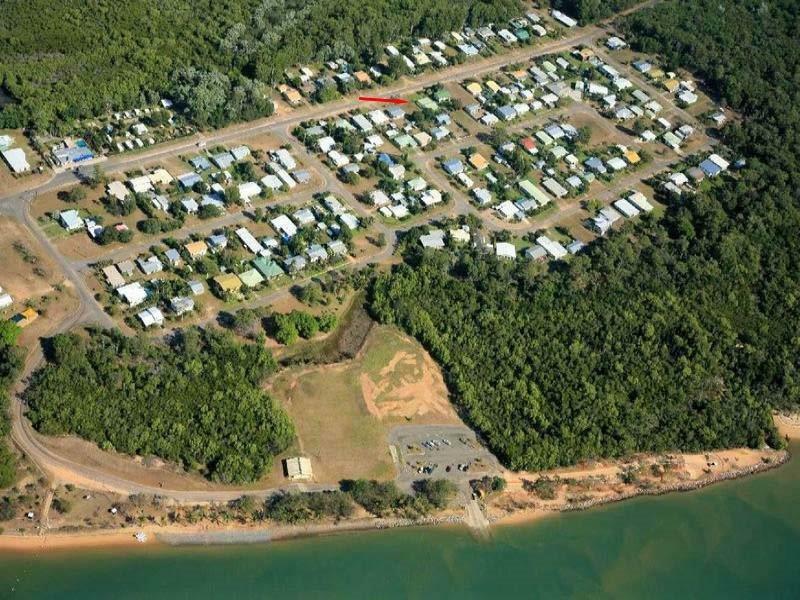 Located on the high side of John Dory Street with sealed roads, curbing and driveway. Town water connection is in place with a bore drilled ready for you to pump free water for your gardens. Additionally, there is a well established mango tree which is very productive for you to feast on or perhaps sell if you wish. 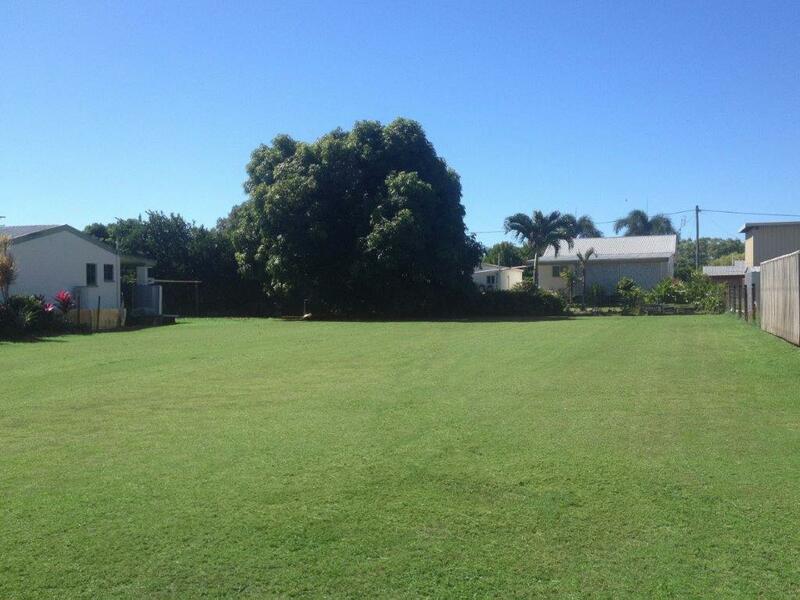 The land is regularly mowed and maintained and is in excellent condition ready to build. Council rates are very low at $1726 annually. Taylors Beach all weather inlet has a deep channel and sandy surrounds. 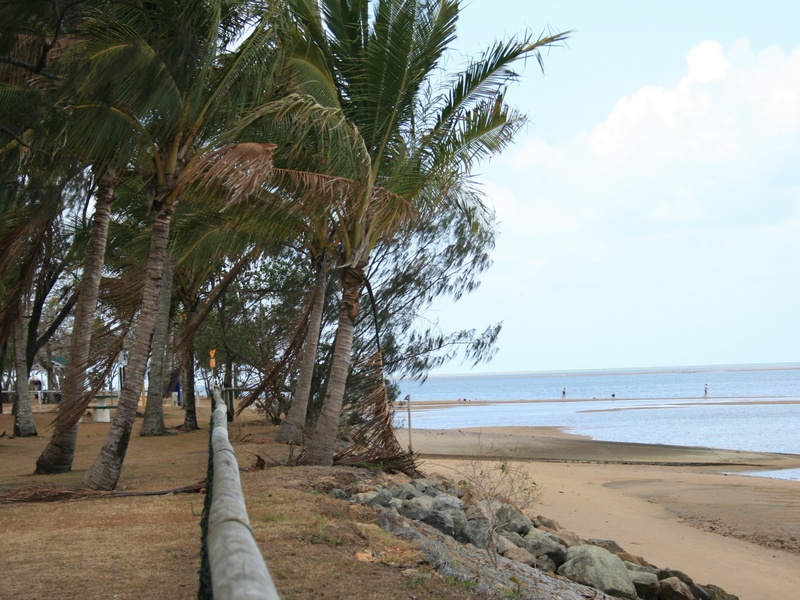 Across the eastern side of the inlet there are mangroves and mud crabs galore or perhaps you would prefer to walk over to the deserted ocean beach front for camping, swimming and fishing, whatever takes your fancy. 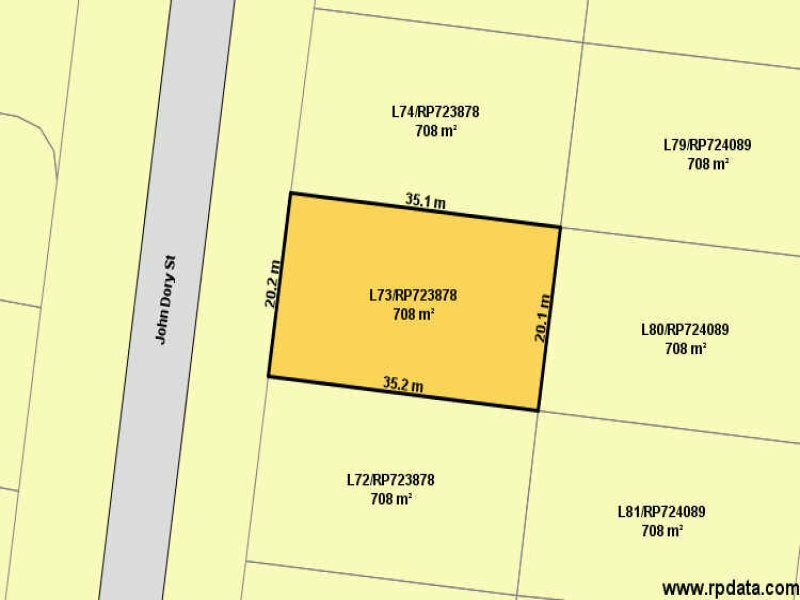 Recent land sales have been in the $120,000 to $145,000 range with the most recent block sold late January 2018. 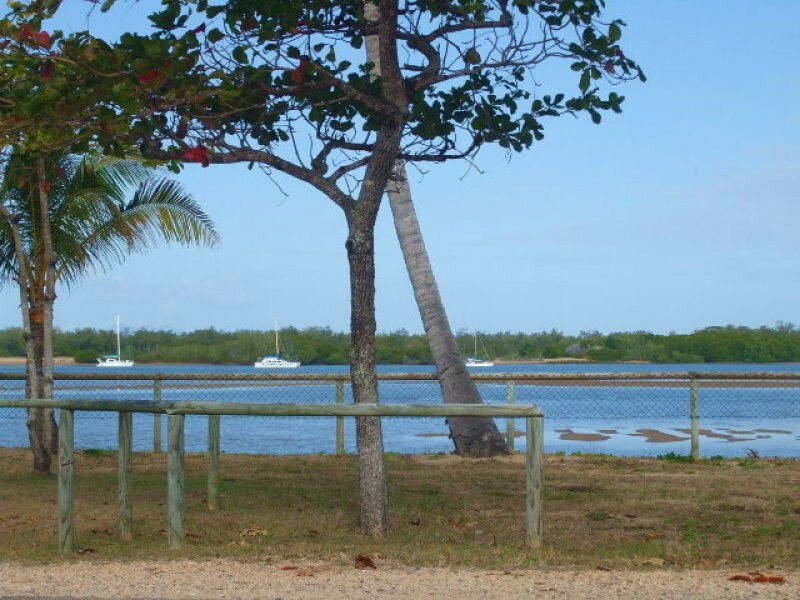 The sellers are serious and committed elsewhere which is why this parcel of land is on the market at a price near the council unimproved land valuation even though there is water, kerbing, driveway, fencing, established mango tree and a bore ready for use. Call now to secure this land for your holiday needs or future retirement before someone snaps this bargain up!